Home Genaral Knowledge General Knowledge For SSC : Person That Recognized as Father / Mother Of a Subjects. General Knowledge For SSC : Person That Recognized as Father / Mother Of a Subjects. General Knowledge For Competitive Exams: Person That Recognized as Father / Mother Of a Subjects. Here GK Solve Share Some most important GK which are help you job preparation, competitive exams, ssc exams. etc.Read Carefully. CHSL Previous Years Question with Ans. pdf book Download. Click Here ! 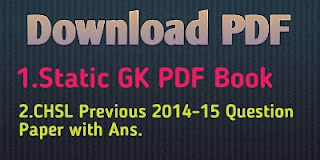 Best PDF Static GK Capsule.pdf Click Here! Person That Recognized as Father / Mother Of a Subjects.